Having dry hair that's also fine is a frustrating thing to have. Because I colour my hair, I try to wash it only once or twice a week which means that I go through dry shampoo like a maniac. If you have fine hair, using a texturising dry shampoo can be a nightmare as it can feel really heavy in your hair. Any dry shampoo that has the words volume or texture aren't good for an everyday dry shampoo for me. Instead these are the dry shampoos that I've been using lately. This is a fantastic light dry shampoo. I can go a whole week between washes when I use this. What I really love about this is that it feels invisible in my hair. 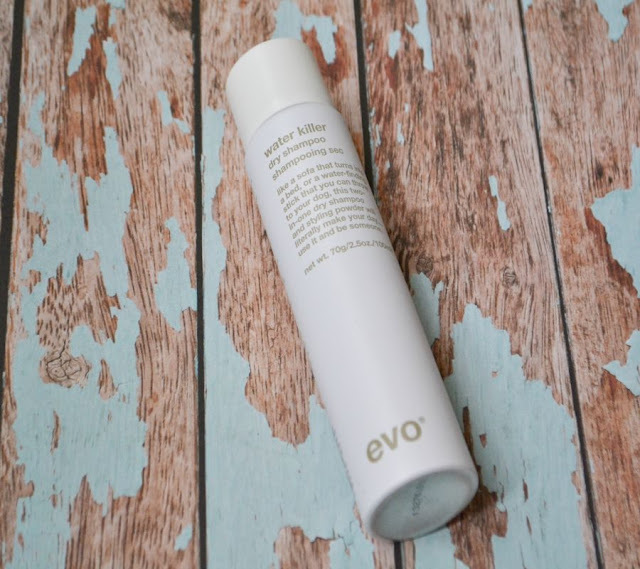 While it feels light in your hair, it also gets rid of any oil effortlessly. I like to also use this on clean hair when I'm wanting a bit of volume but don't want to use something heavy in my hair. It's a bit on the pricey side, but it's a large bottle and will last for weeks even with daily use. This is something that I wouldn't have purchased myself but I received this as a GWP. I haven't had a lot of luck with evo products, but I really love this. It's really light on my hair and helps to reduce oil. When I do my next purchase from Ry, I'll be picking up another one of these. I've heard some great things about Not Your Mother's products from American youTubers and finally the brand is available from Coles. I love how this helps to remove oiliness. I find when I use this, my regrowth isn't as obvious too. I like that this is easy to pick up from the supermarket and the fact that it's quite large (198gm) so it lasts me quite a while. 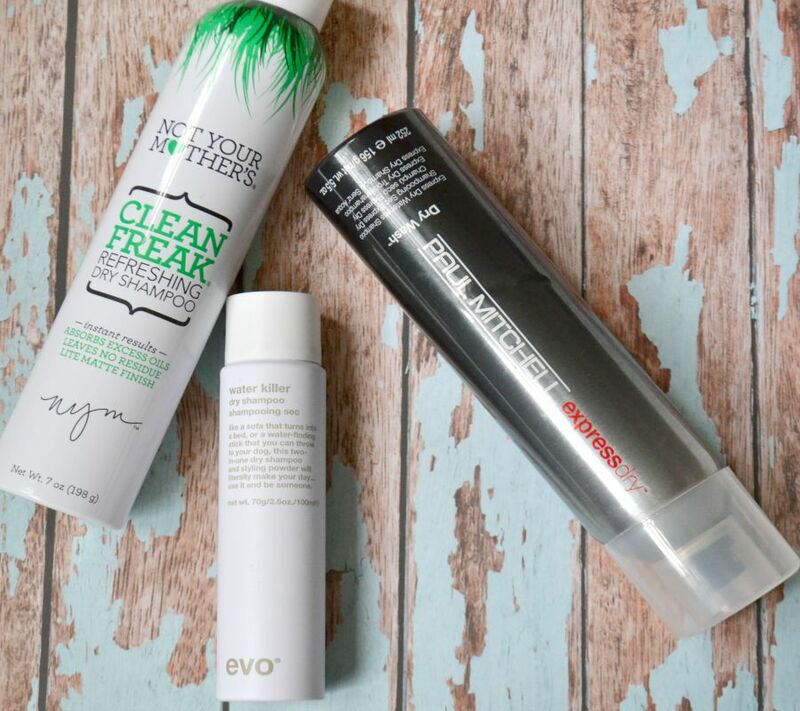 Which dry shampoo do you use? Haven't seen these around yet but the Not Your Mother's looks cool. I'll check it out next time I'm in Coles. Great that they're stocking new brands! I just use whatever is on special at Priceline. I think it's Bastise at the moment. I wish I could hold out between shampoos but my fine hair looks lank within a day so I'll wash it 6 out of 7 days a week. 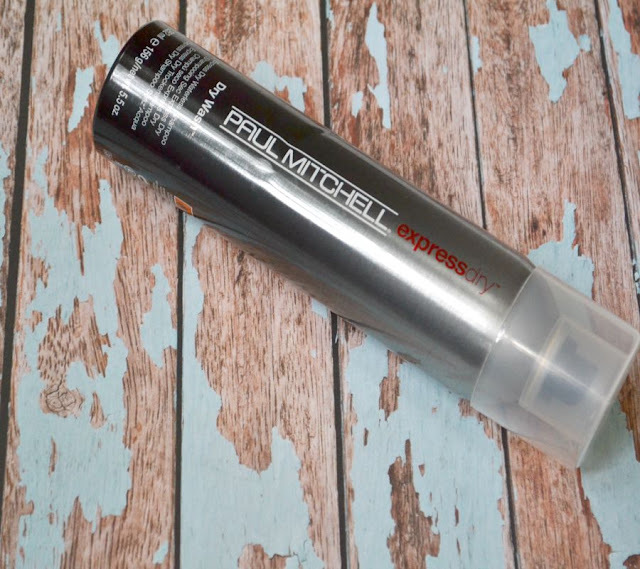 I'm planning to wean myself from the habit a little the next time I'm having a holiday at home so a good dry shampoo will be a godsend! 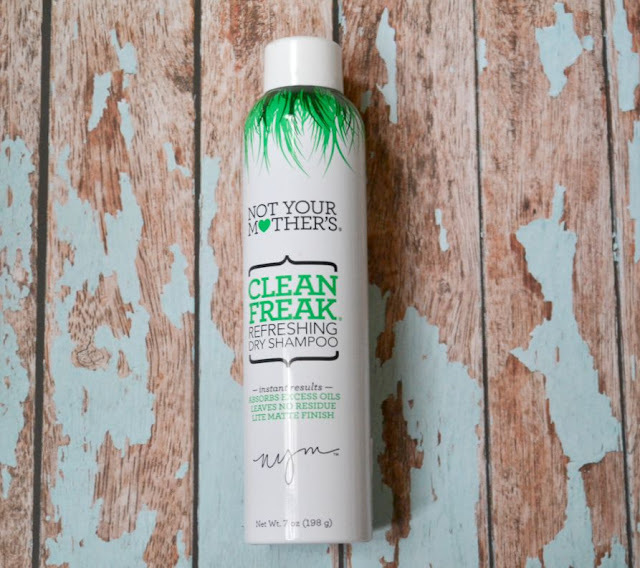 I'm find the Not Your Mothers Dry Shampoo similar to Batiste and Klorane (all of which i love). Oh, and you should try the new Texturising Spray by Charles Worthington-it's great for fine hair. I am looking forward to trying out another dry shampoo when my Batiste and co are all done!